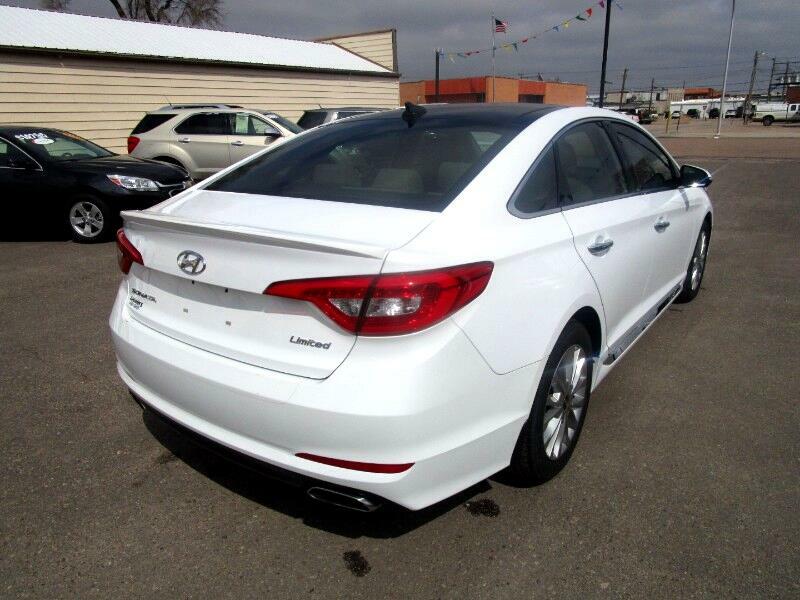 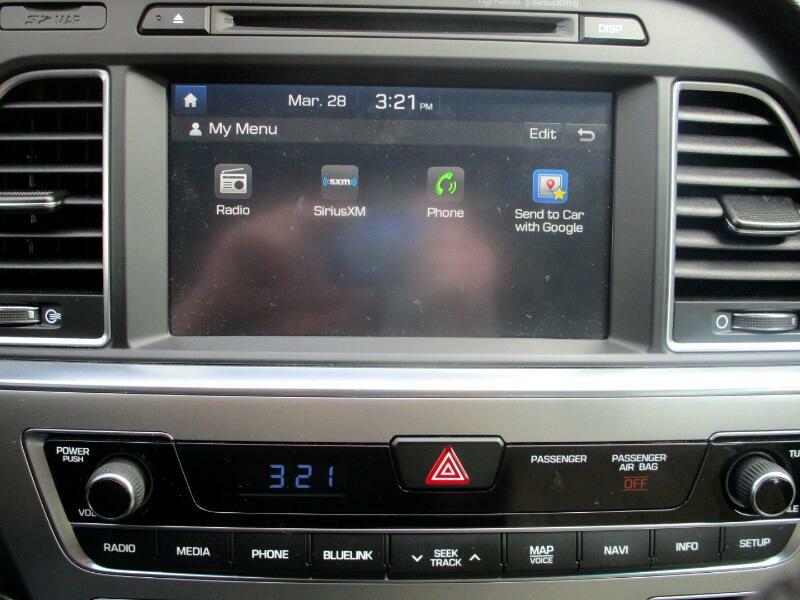 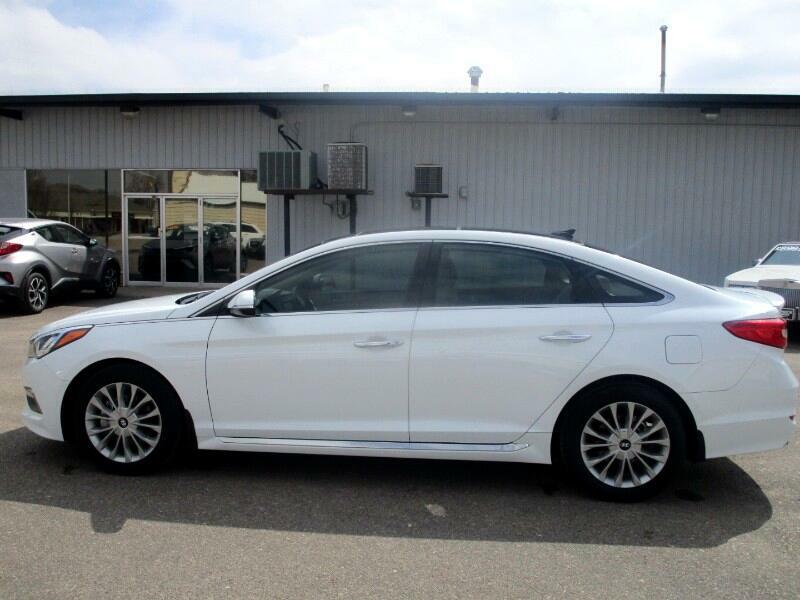 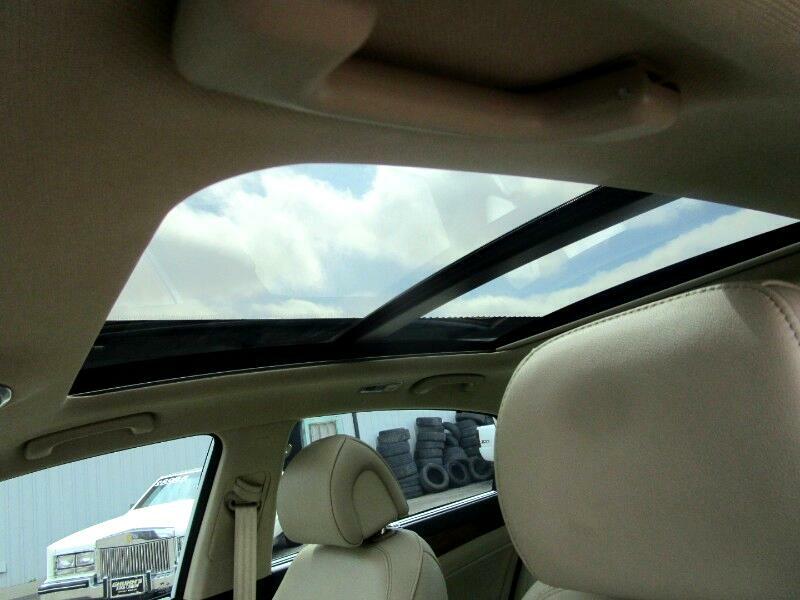 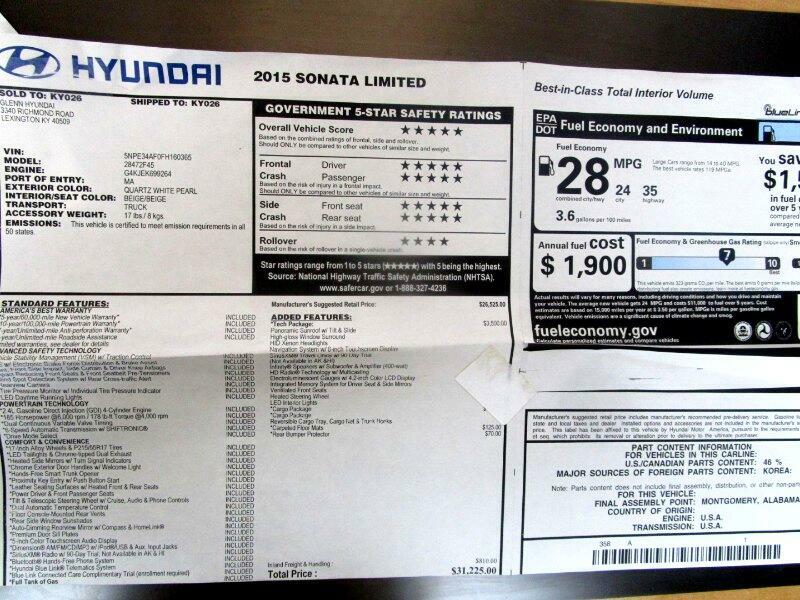 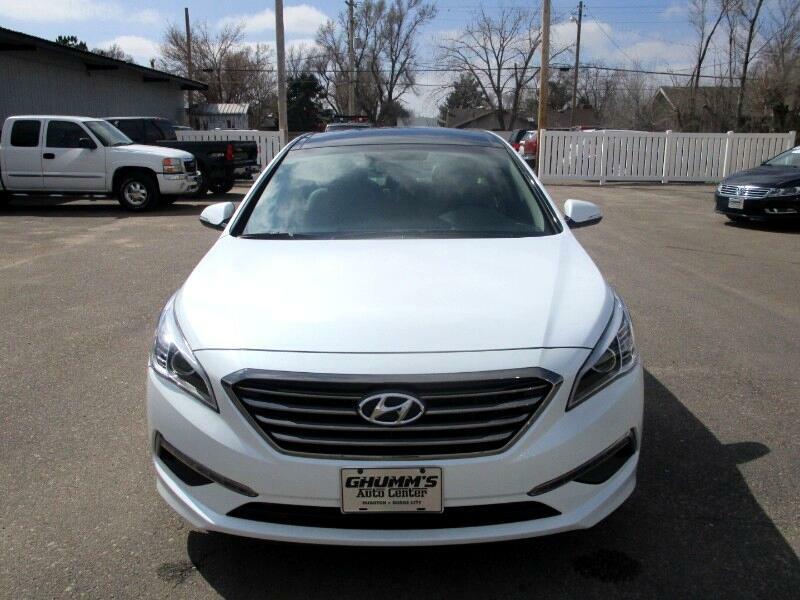 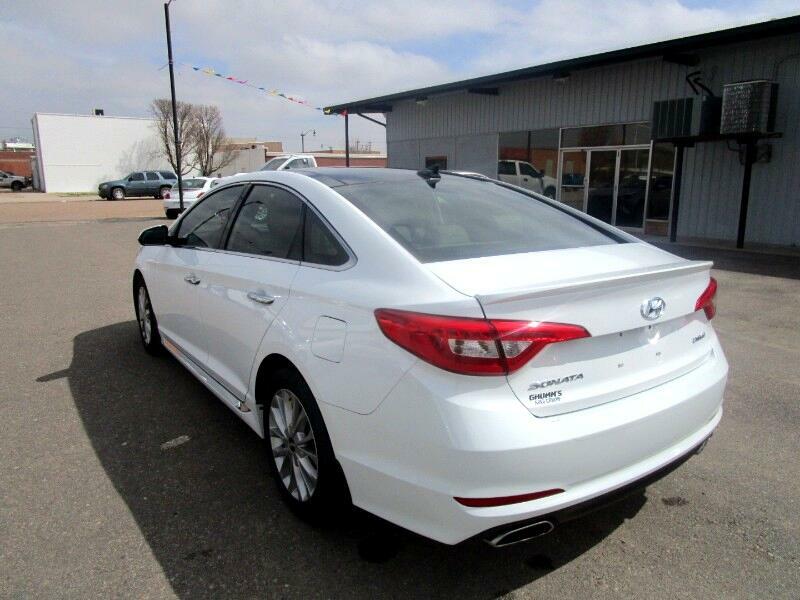 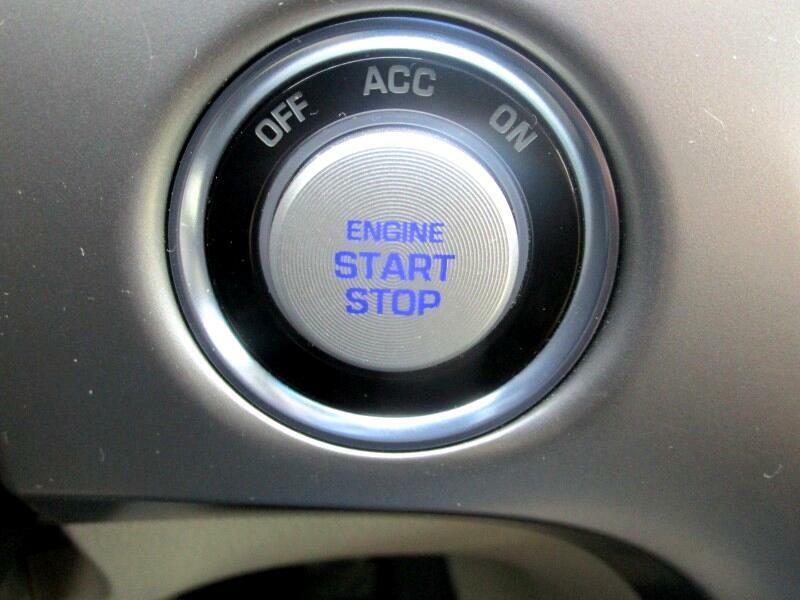 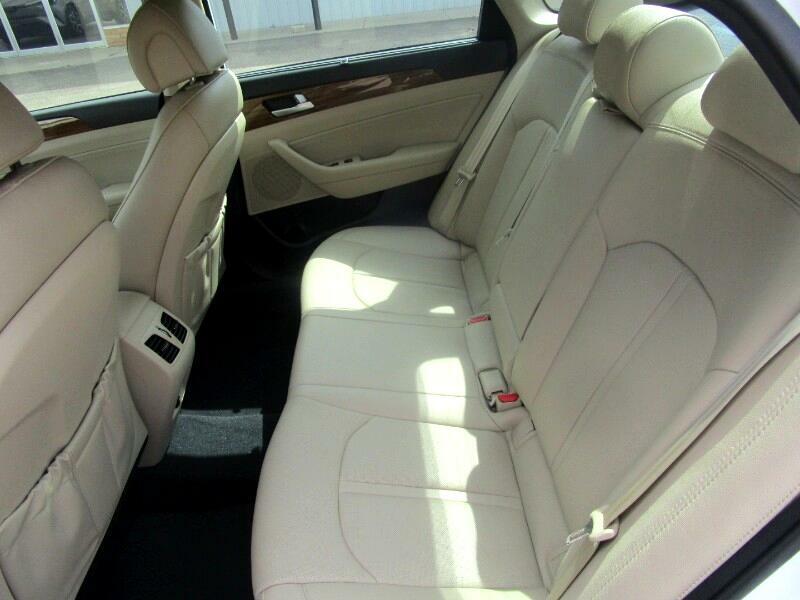 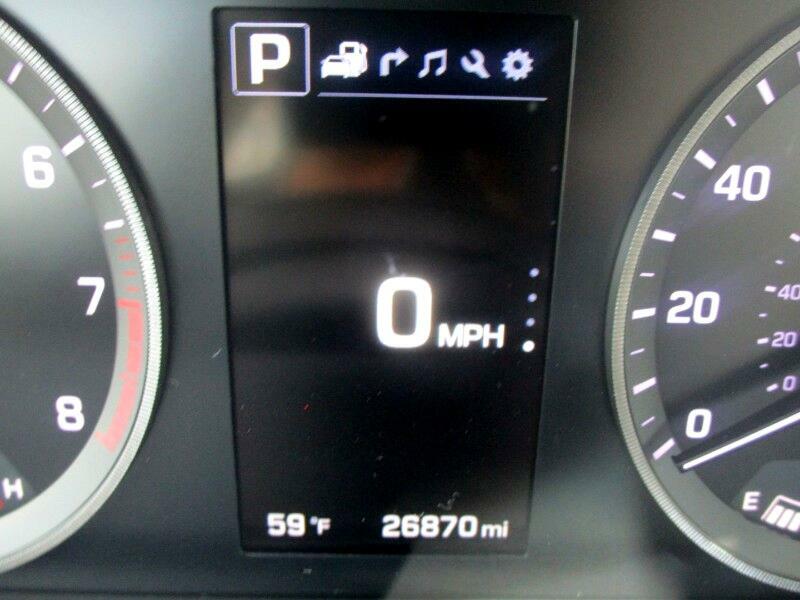 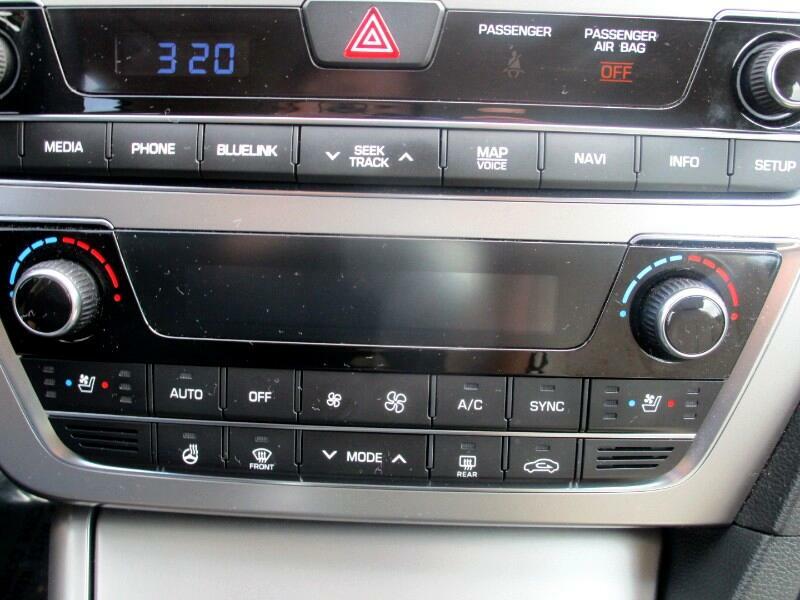 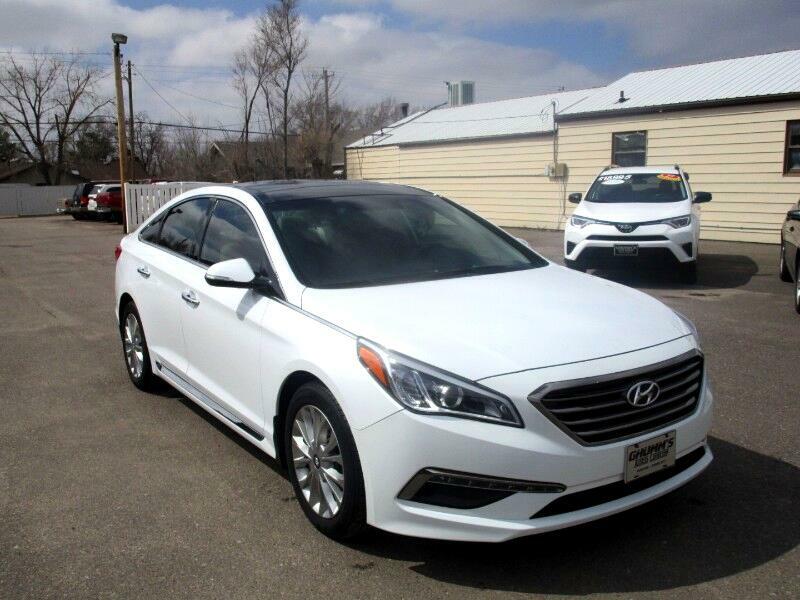 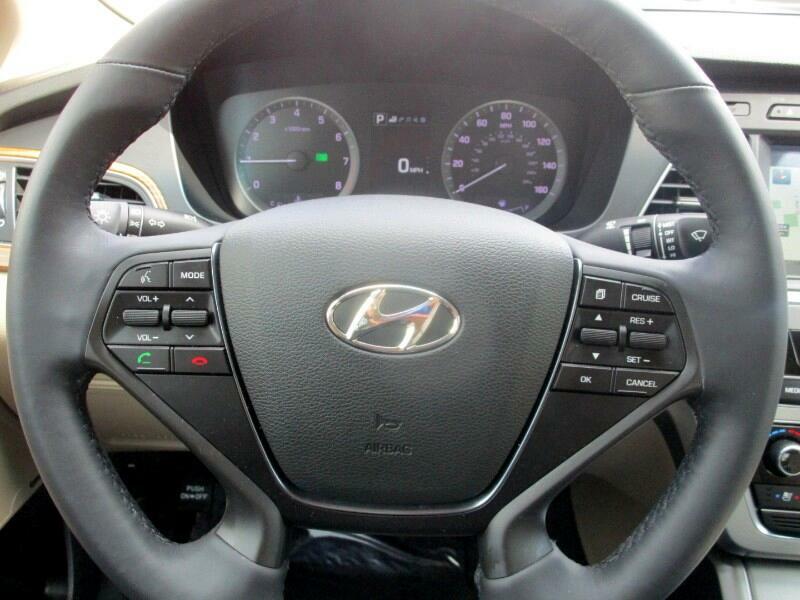 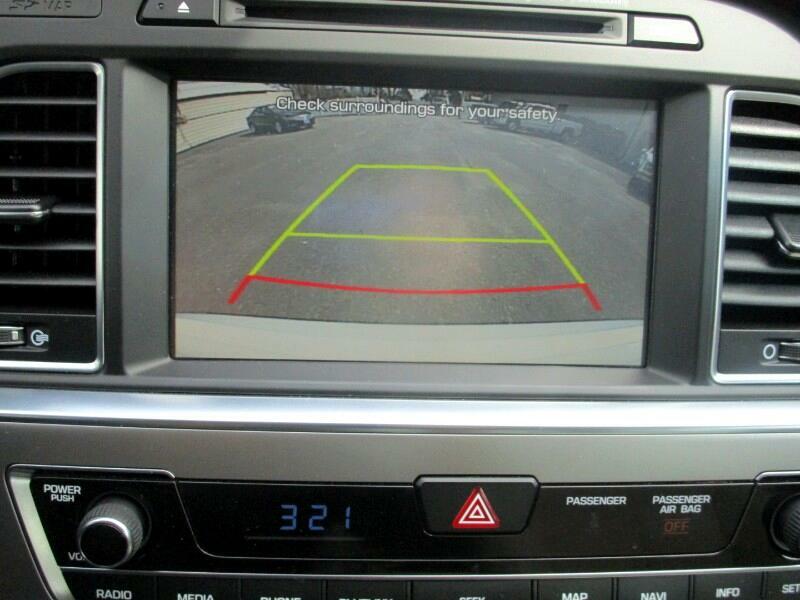 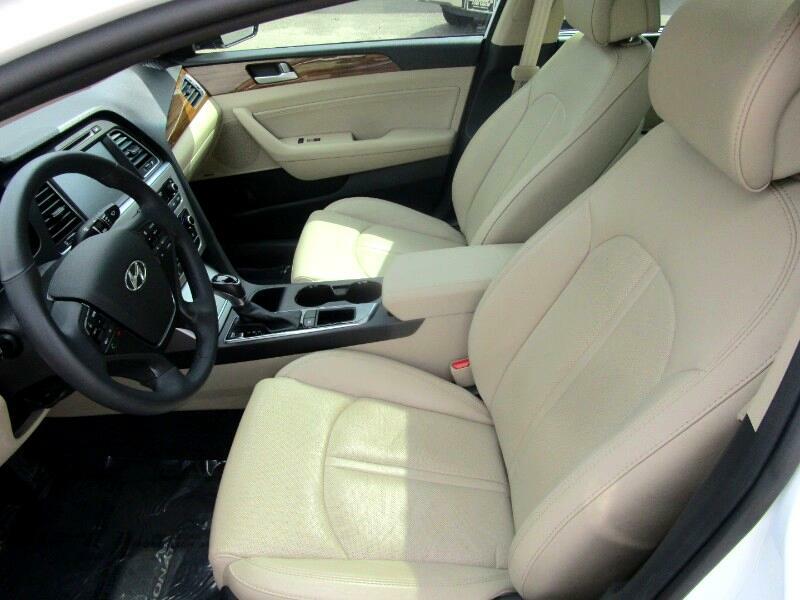 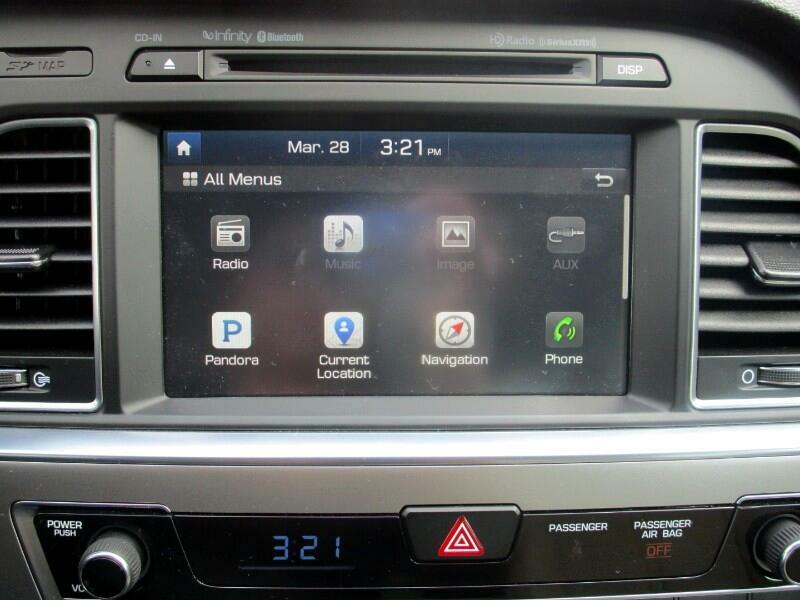 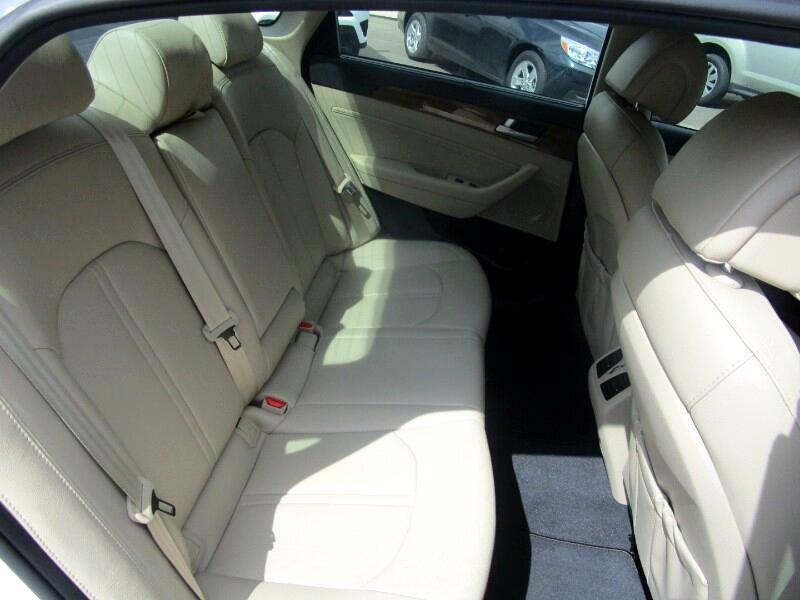 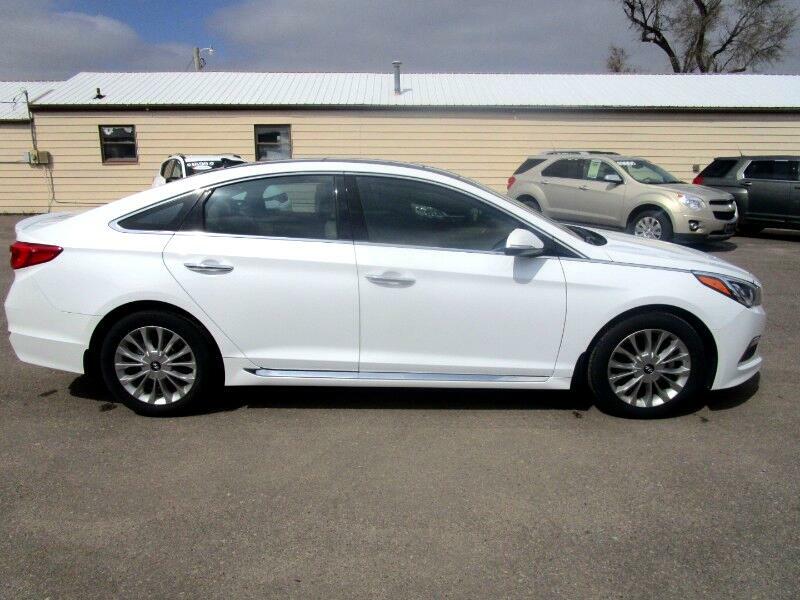 Call us or come see us today at Ghumm's Auto Center to test drive this beautiful 2015 Hyundai Sonata Limited! 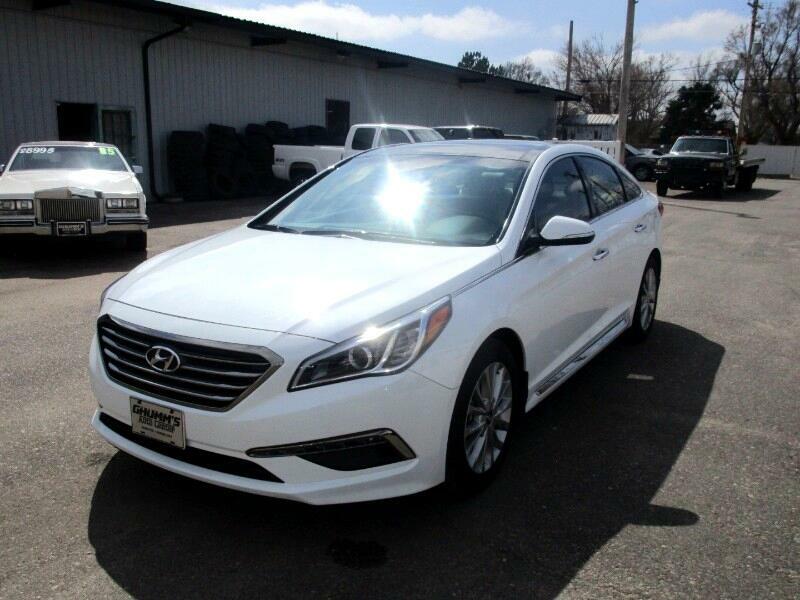 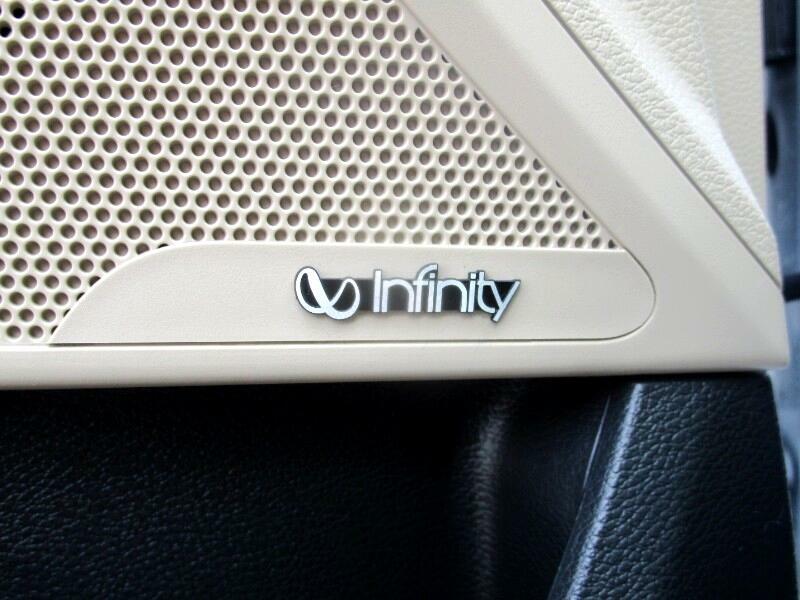 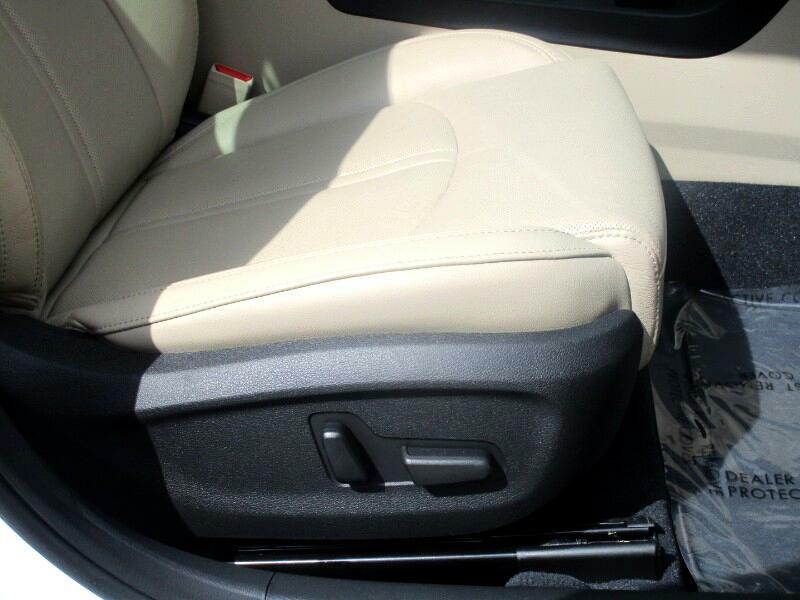 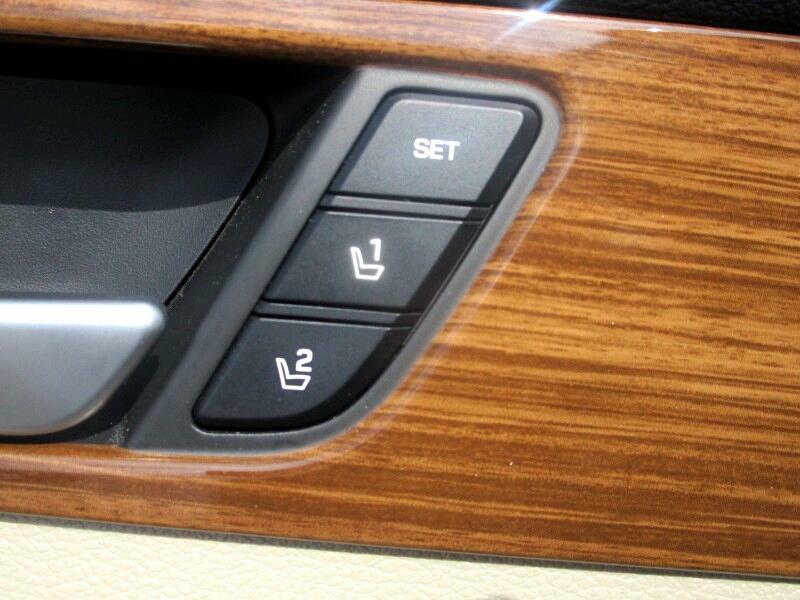 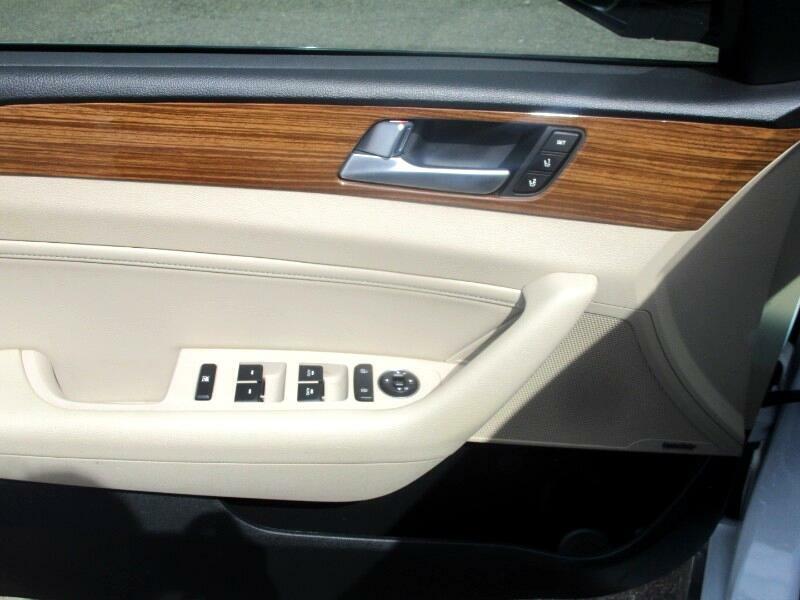 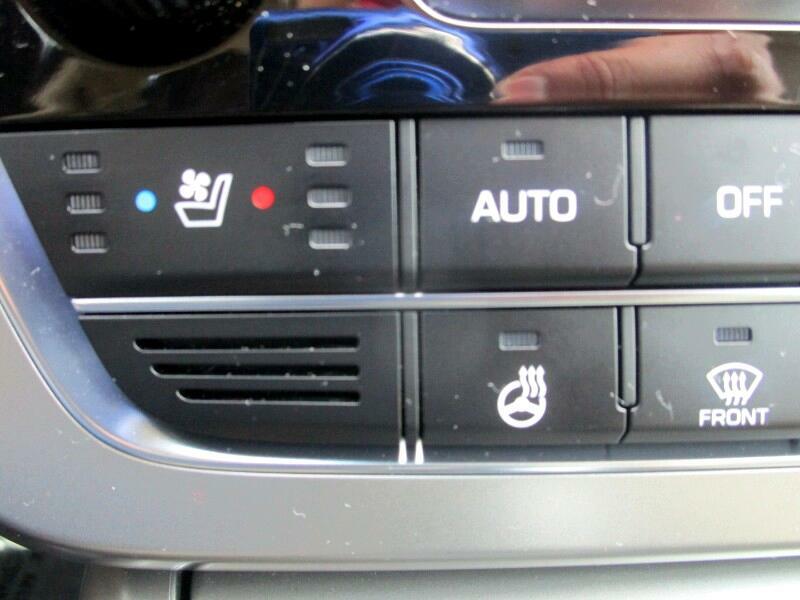 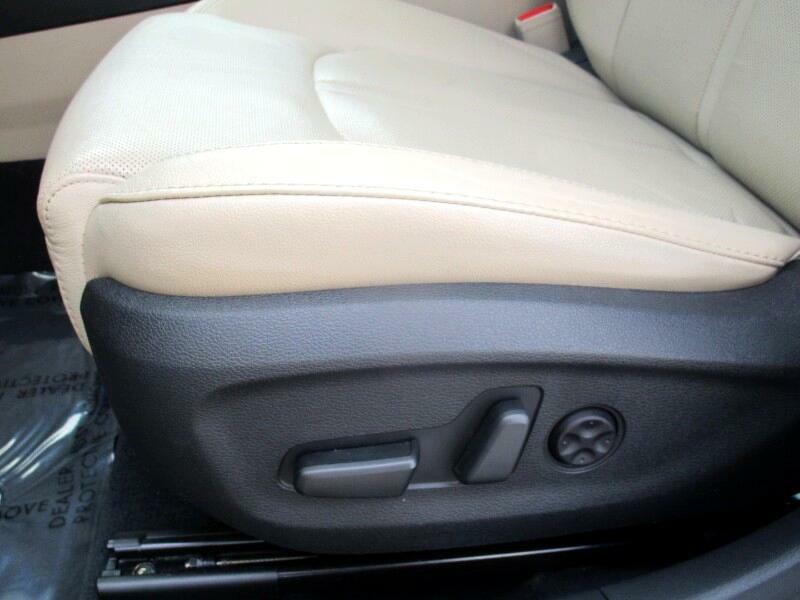 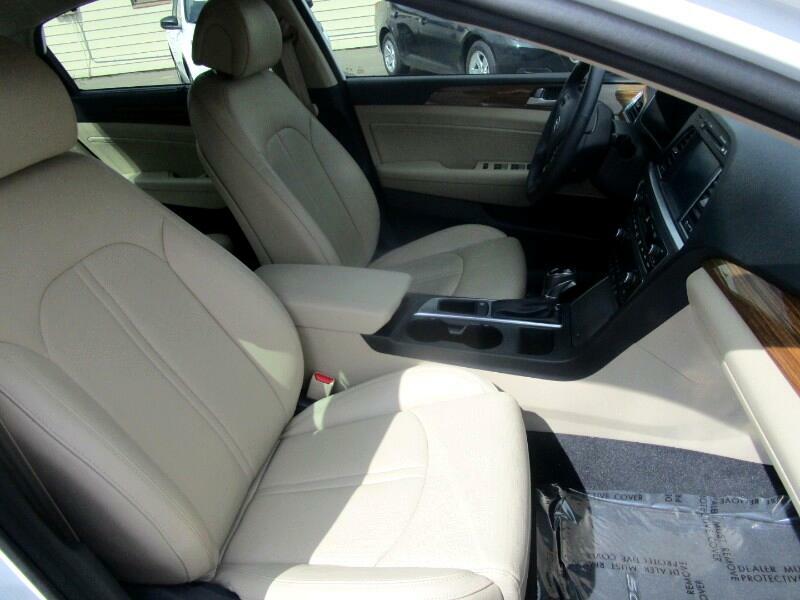 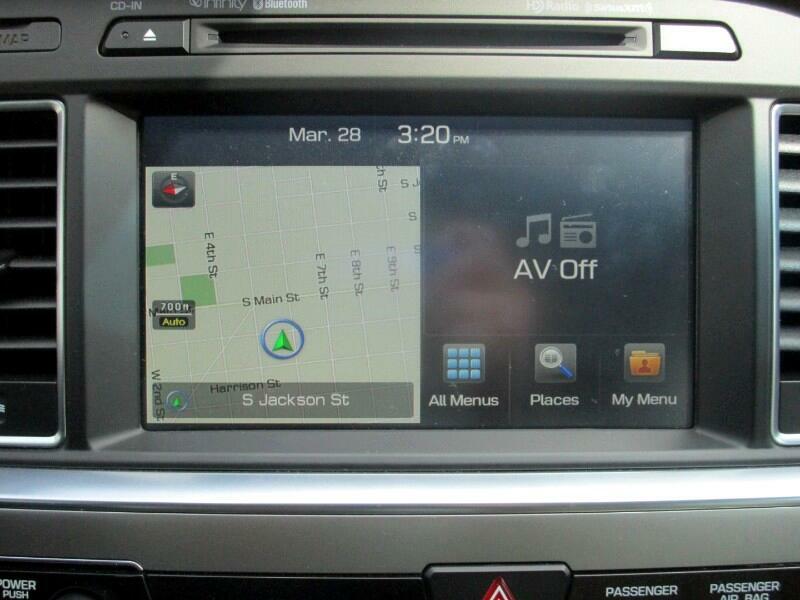 This vehicle is loaded with great features you will love such as heated/cooled leather seats, backup camera, navigation, panoramic sunroof and much more! 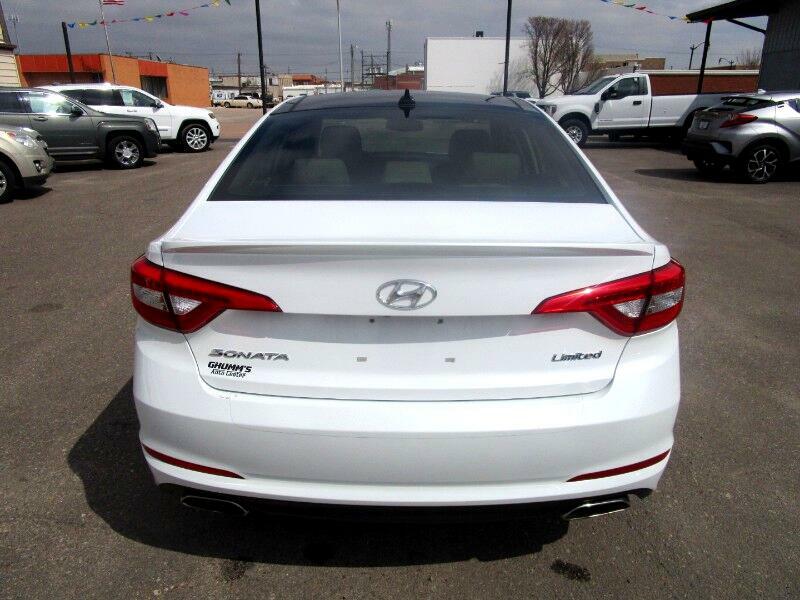 Se Habla Español!